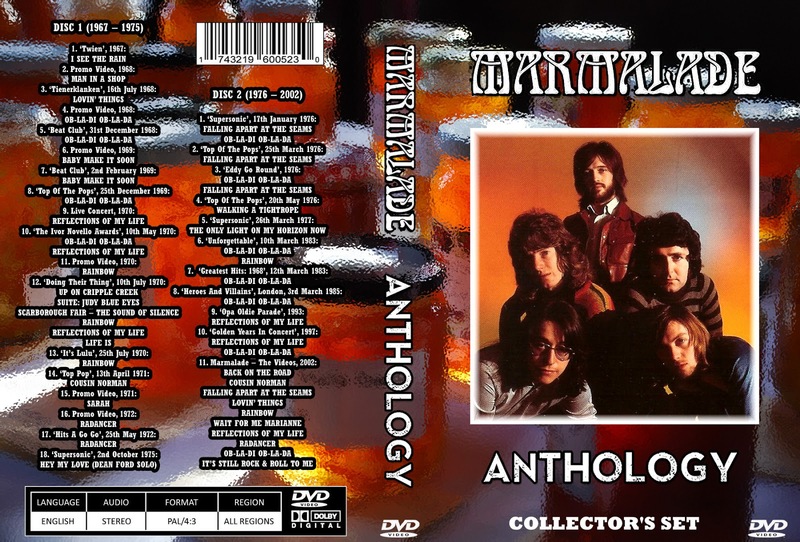 Although inevitably most remembered for having a number one hit with a The Beatles cover, Marmalade actually had several big hits in a variety of differenting styles. 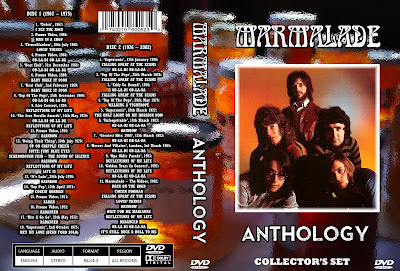 This 2-disc set collects together footage from the first 35 years of their career! Wanted, more Marmalade (1967 - 1974 era preferred! ).